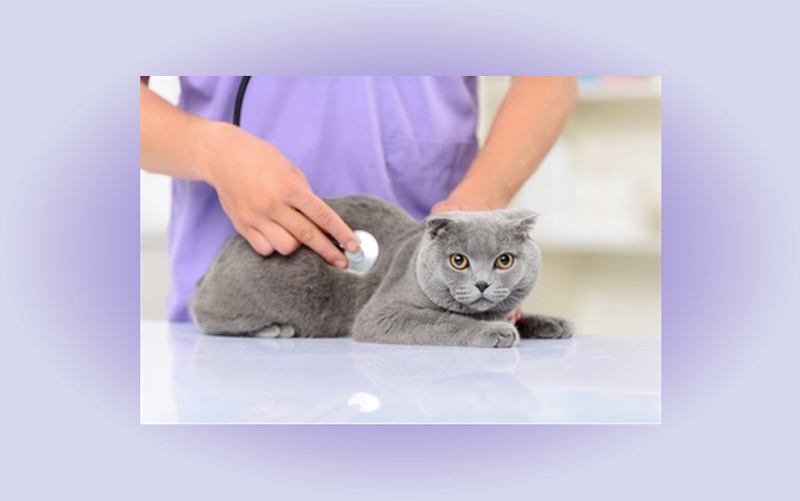 “Even though dogs are at greater risk for a heartworm infection, they do occur in cats. Heartworm disease might be without any clinical symptoms, but when clinical signs occur, they are usually severe to even life threatening,” Marsilio said. “Cats with heartworm disease may show coughing, wheezing, difficulty breathing, vomiting, or neurological signs such as falling over, collapsing or having seizures. Pet Talk is a service of the College of Veterinary Medicine & Biomedical Sciences, Texas A&M University. Suggestions for future topics may be directed to editor@cvm.tamu.edu.